Here at Sutherlin Nissan Vero Beach in Vero Beach, FL, we know that speed and exclusivity rank at the top of your automotive needs. 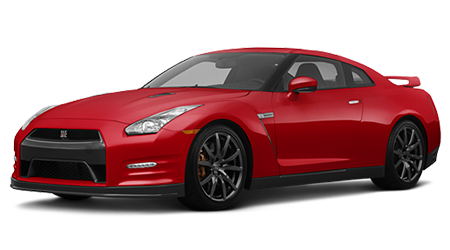 That’s why we’re proud to offer the 2015 Nissan GT-R at our dealership. This exotic supercar has won a lot of prestigious awards since its arrival in 2009. For 2015, the GT-R receives minor revisions, which includes a revised LED headlights and four-ring LED taillights. The supercar got updated suspension components, new tire design and an 11-speaker Bose audio system with Active Noise Control. There’s a lot of competition in the supercar market, so let’s see how the 2015 Nissan GT-R does against the Chevrolet Corvette Z06. With supercars like this, the only thing that really matters is the performance. The Corvette Z06 packs a 6.2-L supercharged-V-8 making 650 hp while the GT-R is equipped with a hand-built 3.8-L twin-turbocharged-V-6 making 545 hp. In its most potent NISMO model, the 3.8-L engine has been tuned to make 600 hp. Even with a 105 horsepower deficit, the GT-R can sprint to 60 mph in the same time as the Corvette Z06 – 3.0 seconds flat. The GT-R’s blistering acceleration can be attributed to its ATTESA E-TS all-wheel-drive system. The system can provide up to 100-percent of available torque to the rear wheels and 50-percent to the front wheels while the Corvette Z06 only puts power down through its rear wheels. While both of these supercars are insanely powerful, the GT-R is the more user-friendly one. 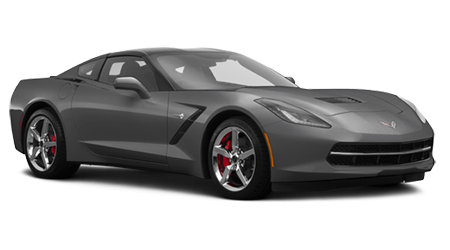 Its 3.8-L engine can get 16/23 mpg (city/hwy) compared to the Corvette Z06’s 15/18 mpg (city/hwy). The GT-R also has seating for four adults, while the Corvette Z06 is strictly a two-person vehicle. If you want to let three other people enjoy the true terror of a supercar, then the GT-R is the vehicle for you. Come by our dealership in Vero Beach, FL and feel the GT-R’s fury.